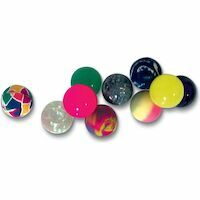 Super Balls 32 mm, Assorted Colors, 36/Pkg. 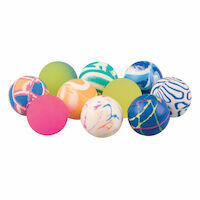 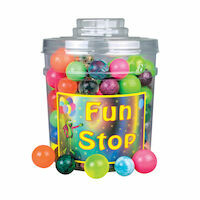 Super Balls 32 mm & 38 mm, Assorted Colors, 132/Pkg. 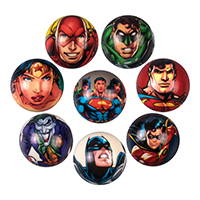 DC Comics Foam Balls DC Comic Foam Balls, 50/Pkg. 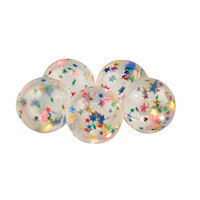 Super Balls 32 mm, Stars, Red, White, Blue, 100/Pkg. 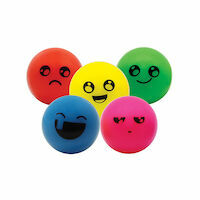 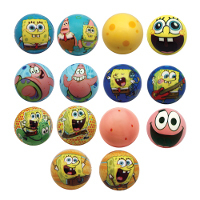 Super Balls 32 mm, Funny Face, Assorted Colors, 100/Pkg. 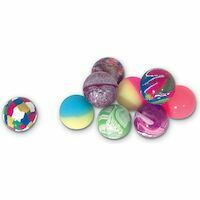 Super Balls 27 mm, Assorted Colors, 250/Pkg.